Fans are excited to see Wise Dan at Keeneland in the Shadwell Turf Mile on Saturday, October 4, 2014. Multiple graded stakes winner and two-time Breeders’ Cup Mile Champion Wise Dan is owned by Morton Fink and trained by Charles LoPresti. 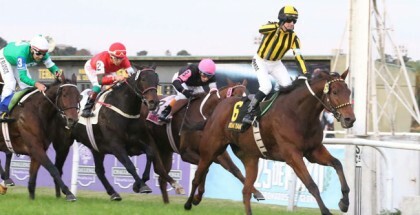 The 7-year-old gelding has raced a total of thirty times throughout his career and crossed the finish line first a whopping twenty-two times. Because of his great success, Wise Dan will surely bring the fans to Keeneland for the Shadwell Turf Mile set for Saturday, October 4, 2014. 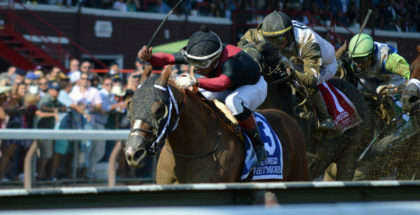 Wise Dan won the 2012 addition of the Shadwell Turf Mile with jockey Jose Lezcano. 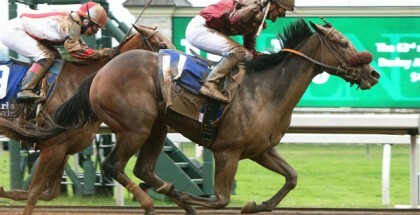 With all of the Wise Dan fans flocking to Keeneland, he’ll surely have the support he needs to cross the 2014 Shadwell finish line at Keeneland first! 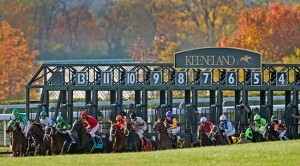 For additional information on the 2014 Shadwell Turf Mile visit the official Fall Stars website at www.keeneland.com/fallstars.